COMING SOON. In the “Mobile and Customer First” generation, going cardless is quickly gaining popularity. For financial institutions, the ability to provide their account holders the ability to withdraw cash without the use of a card is quickly gaining popularity. 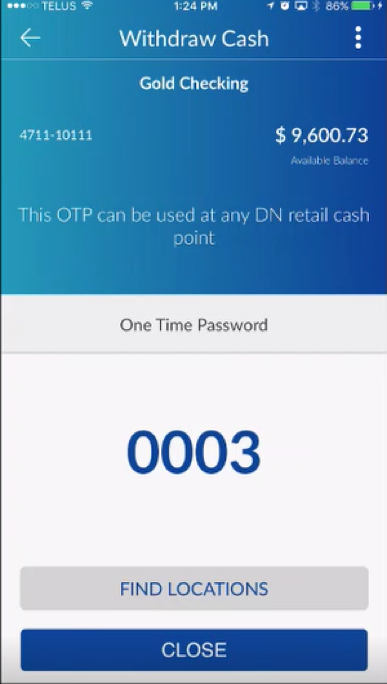 The added security and ease of use of not having to swipe and or dip a physical bank card at the ATM provides new frictionless consumer experience at the ATM. 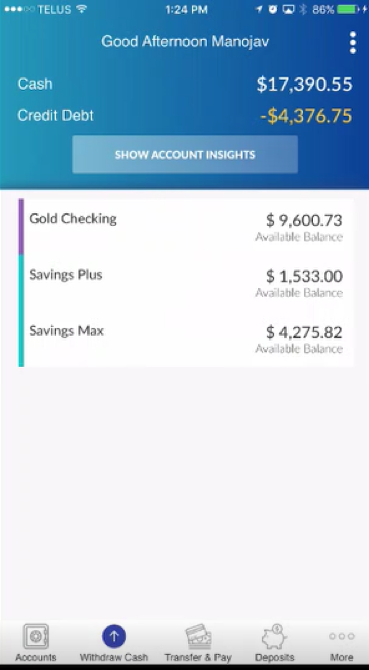 The cardless cash feature provides the ability to pre-stage a cash withdrawal on a mobile device and pick-up cash at the ATM without the use of a bank card. 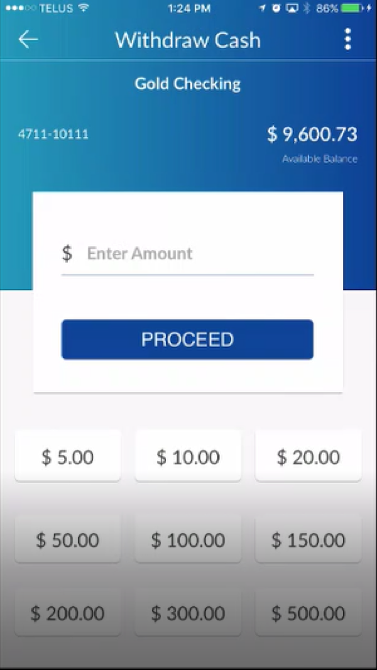 This component includes an icon that will be on the shortcut menu ribbon, a form with pre-set amounts, and a One-Time Password generated to be used at the ATM to withdraw the cash. 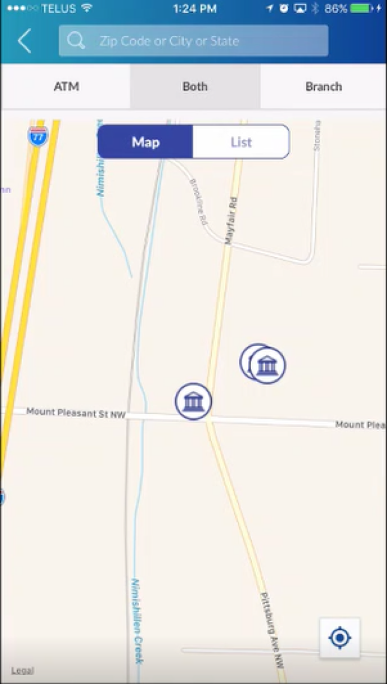 It also includes a button to find the nearest ATM and includes directions.